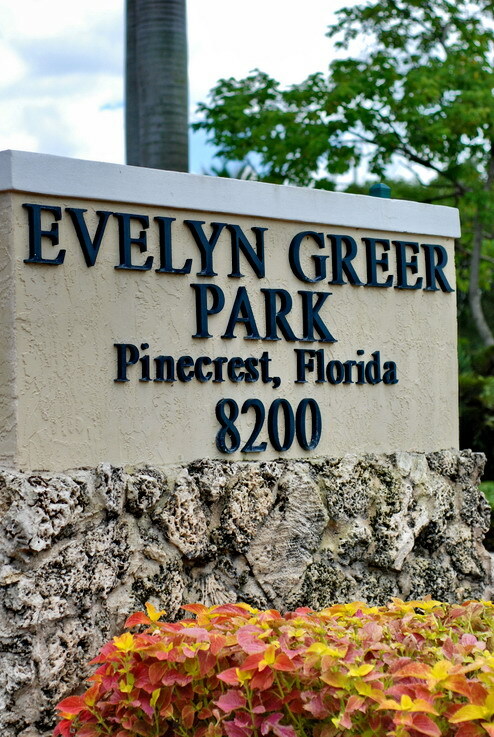 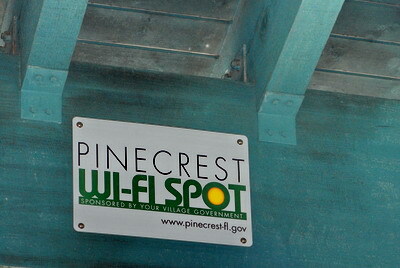 -Evelyn Greer Park has the best of both worlds, fresh-air and Wi-Fi Internet access! 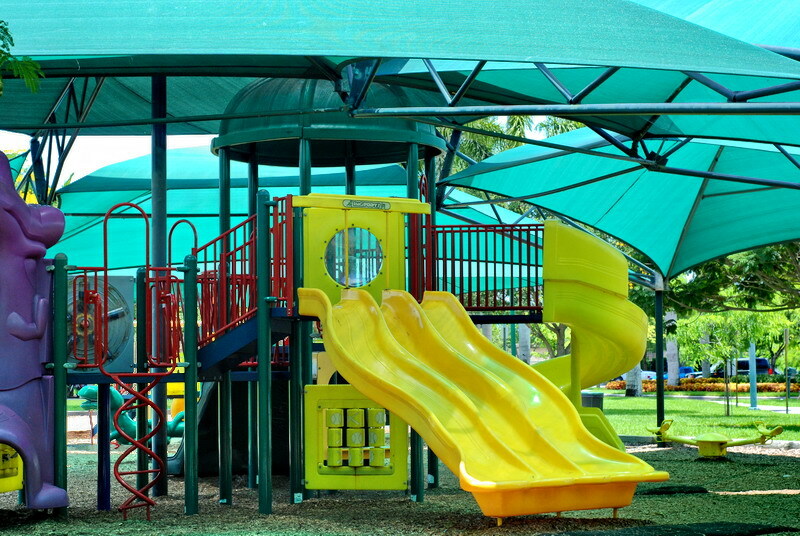 Bring your laptop and let the kids play at the playground. 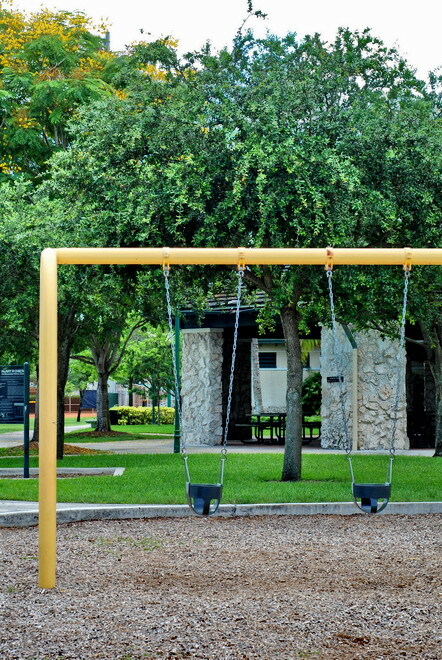 My 11 year old niece is staying with us for the summer and she loves to play online games, so I took them to Evelyn Greer park and she could use the laptop and my daughter could run around the playground. 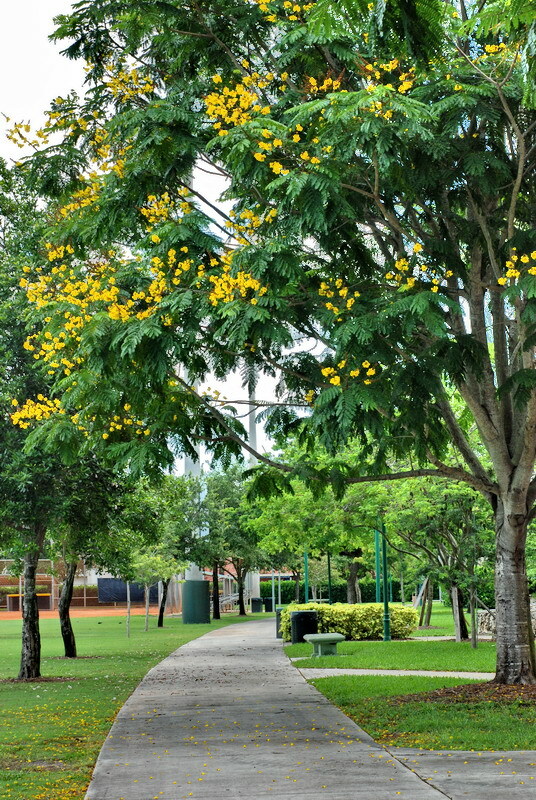 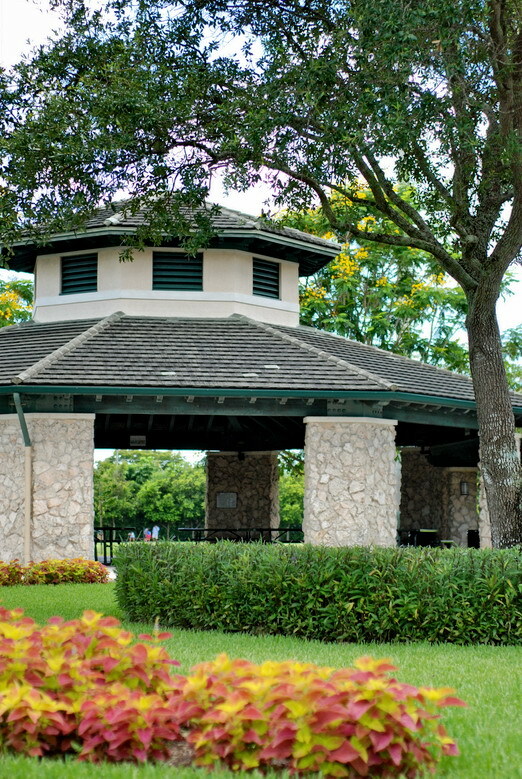 In 2005 the park was named one of the best parks in South Florida by Parenting Magazine.